New House For Sale in Bijilo with 4 bedrooms. 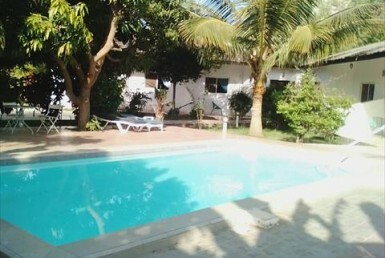 The villa is situated on a 20 x 30 plot of land. 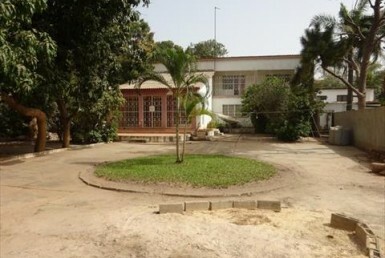 Spacious 275 m² internal house space. 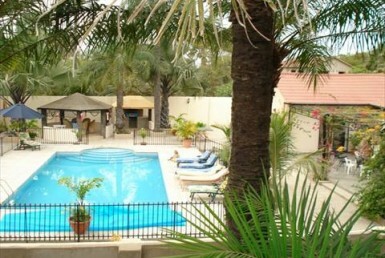 Offering 4 good sized bedrooms or which 3 have en-suite bathrooms. Large Kitchen and separate utility room. Garden paved with border plants for easy maintenance.